My favorite resources to grow your business and hone your brand. This is not to "fluff" it up. In fact, we want to remove the unwanted fluff! 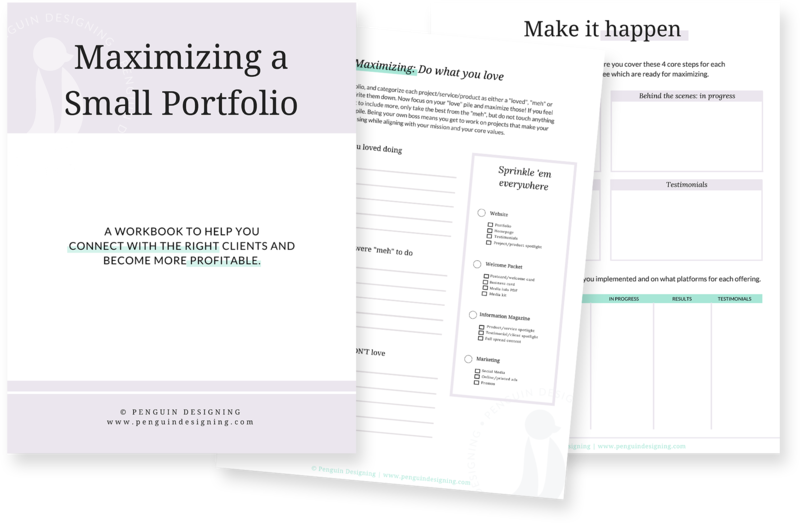 This workbook will help you to strategically target your audience and position yourself as the expert. 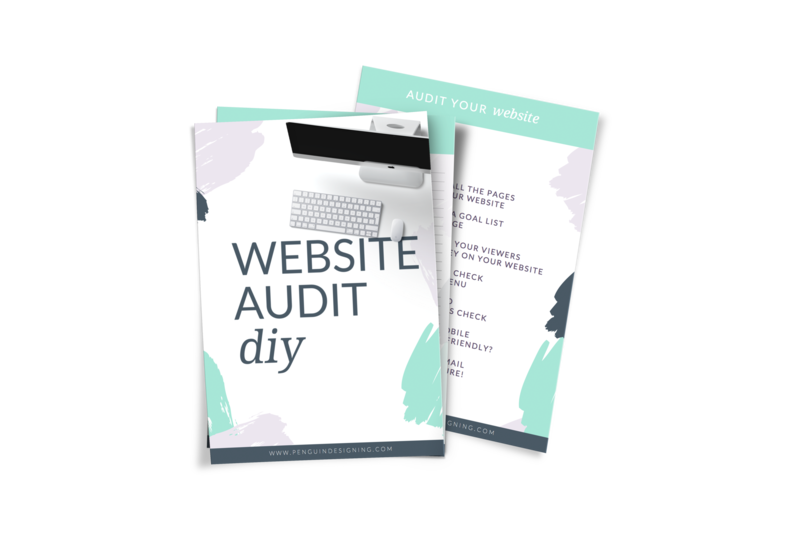 Download this PDF and get your website audit done! This easy checklist will help you keep track of the basic (but key) elements you can check and tweak to make your website perform better with a strategy behind it to reach your goals. 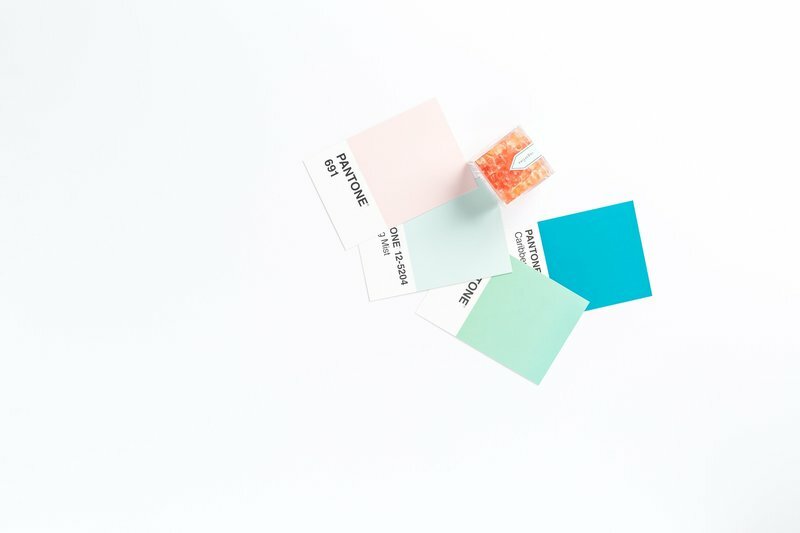 Grab a ready-to-post bundle of 9 images curated from our sister company's Atelier21 Co. collections to suit your brand's vibe. Short and quirky questions to get pointed to your curated 9-grid bundle. 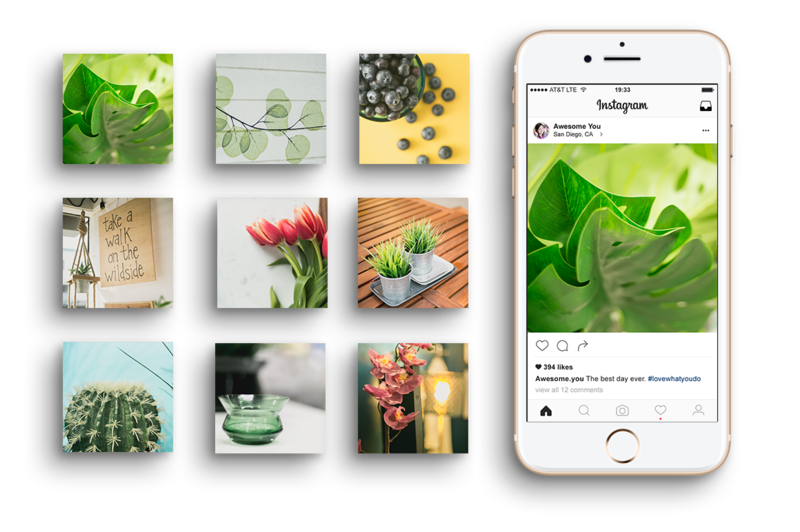 You'll get a curated bundle, so you get some amazing images plus some suggestions and resources to keep your feed looking amazing. Vanessa Ryan - Digital Product Creator’s Toolbox. *Some of the links above are affiliate links—I only promote programs I've actually used and believe would be useful or beneficial to others. Get tips & tricks to create an authentic + engaging brand with these very sporadic love letters from me to you. You can always change your mind and unsubscribe.